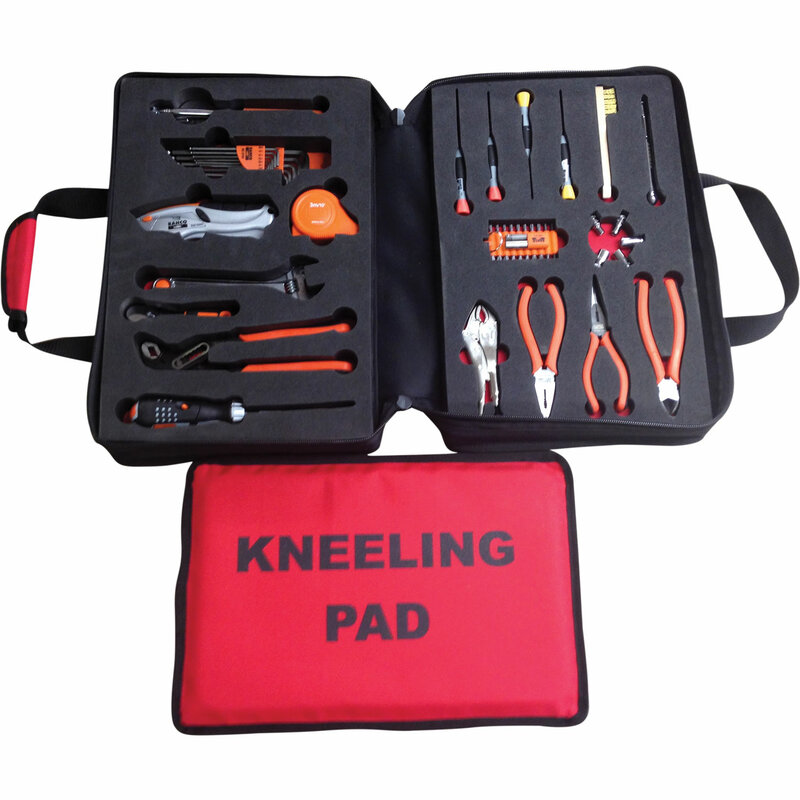 Priceless Aviation is pleased to offer a selection of general basic maintenance tool kits. 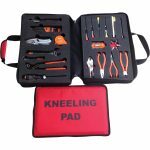 The Flight Aid Tool Kit has been designed as an essential hand-carry kit for pilots, with 45 high quality BAHCO aviation tools to assist in minor maintenance tasks. Please click here to view all of our tool boxes and tool kits.